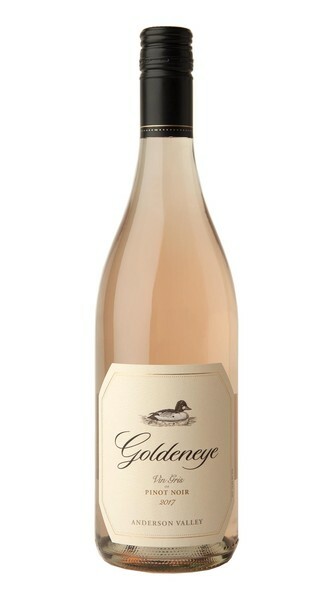 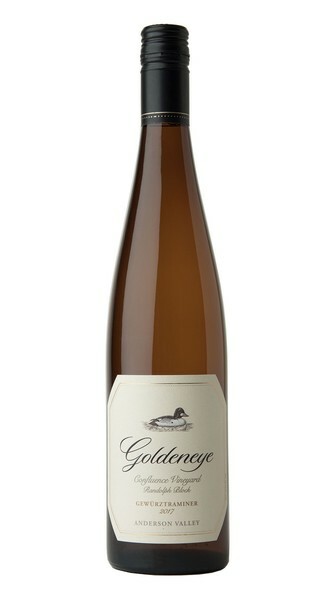 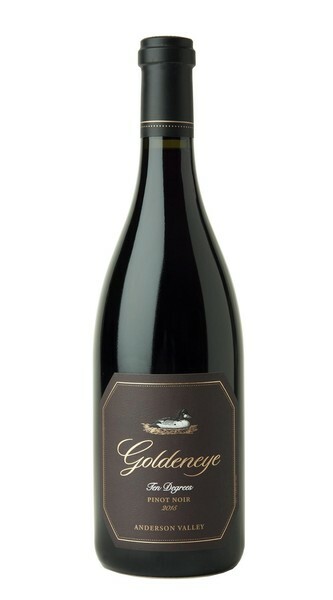 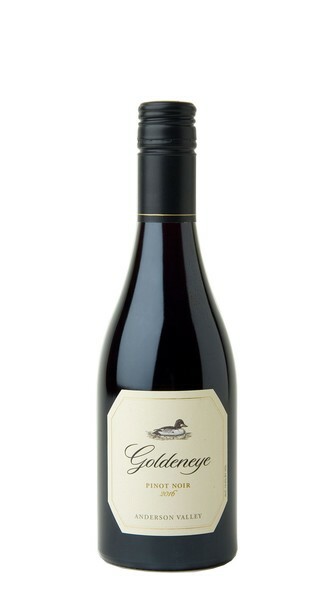 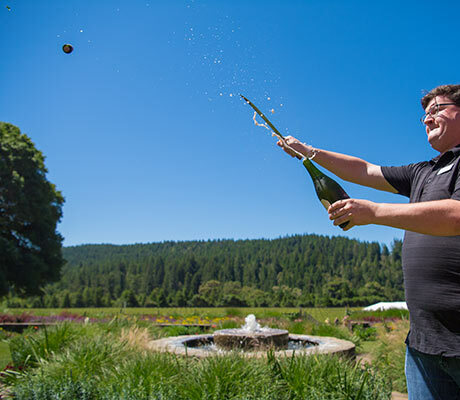 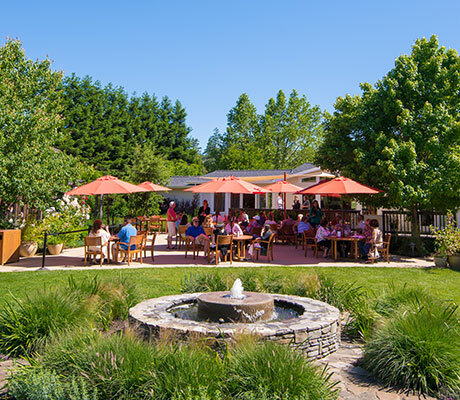 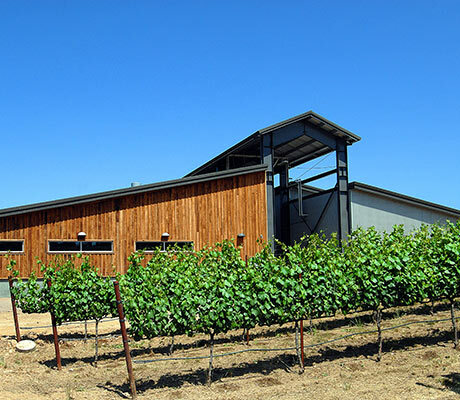 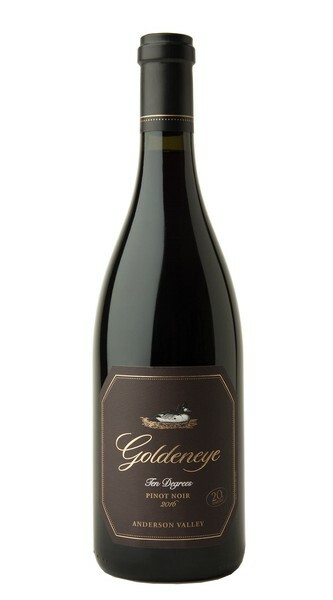 The Goldeneye winery is dedicated to the production of world class Pinot Noir wines. It is located in the heart of Anderson Valley along the migratory pathway of the common Goldeneye duck. 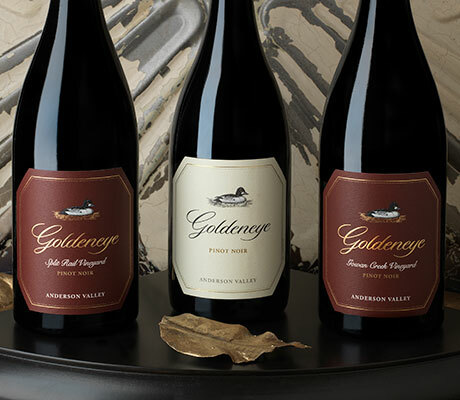 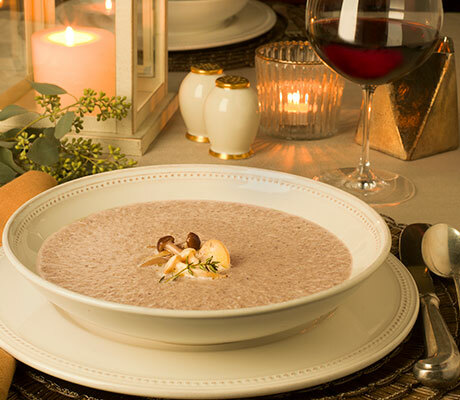 Explore our available gift sets featuring Goldeneye Wines!